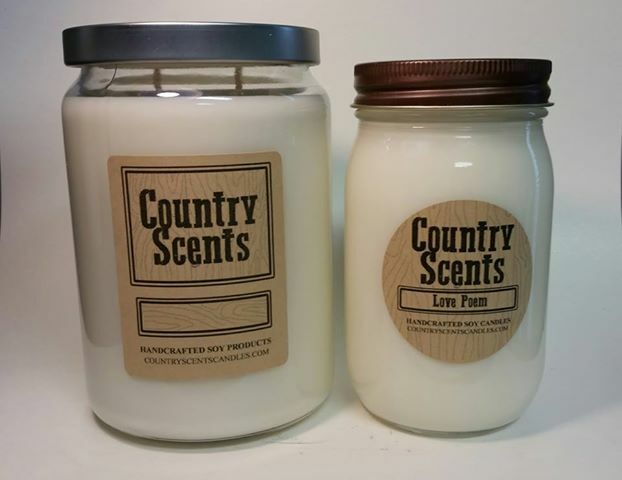 Double cotton wicks, 24oz CSC candle in a spa type candle jar. Available in all scents with a drop down option- these are made to order so it will be a 2-3 day added shipping time for these. Once we see how well these sell, then they will be readily available.